For over half a century, Accuride International has provided architects with the finest premium movement solutions. Accuride ball bearing drawer slides and linear track systems bring smooth and durable movement to your architectural and woodworking applications. Backed by a Limited Lifetime Warranty, architects can rest assured that Accuride gives their projects great movement that’ll stand the test of time. Find an authorized Accuride distributor near you. 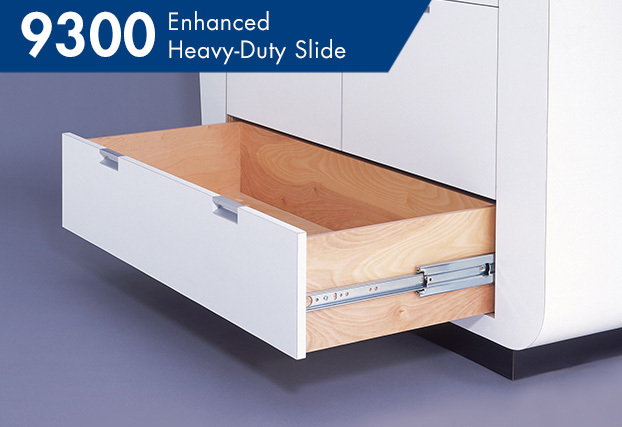 The 9300E Enhanced Heavy-Duty Series carries up to 600 lbs., making it great for large drawers and pull-out trays. 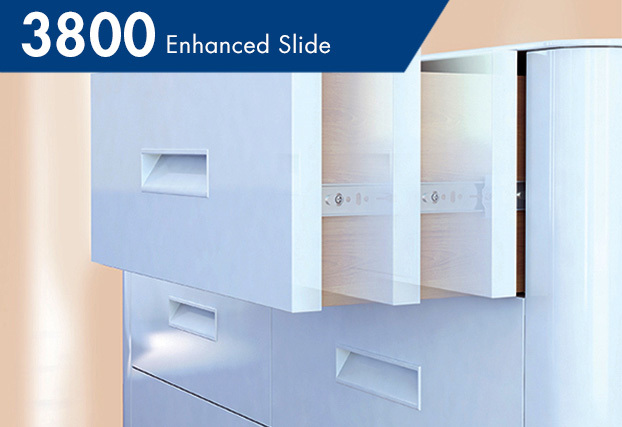 The 3160EC is an undermount drawer slide that uses an innovative, rack-free suspension for drawers up to 60 in. wide. It has soft-close action as standard. 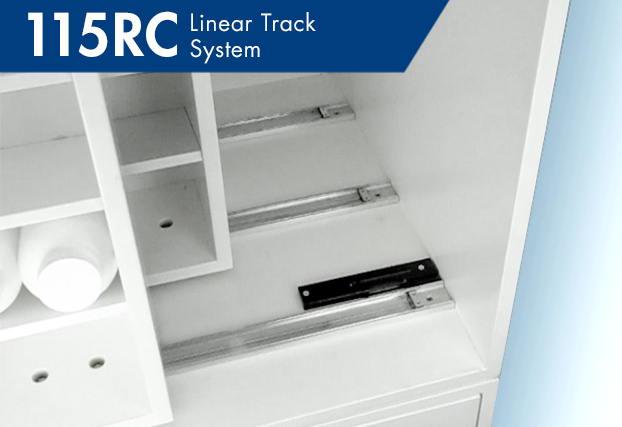 The 116RC is a lightweight, corrosion-resistant, and easy-to-install linear track system for applications up to 793 lbs. 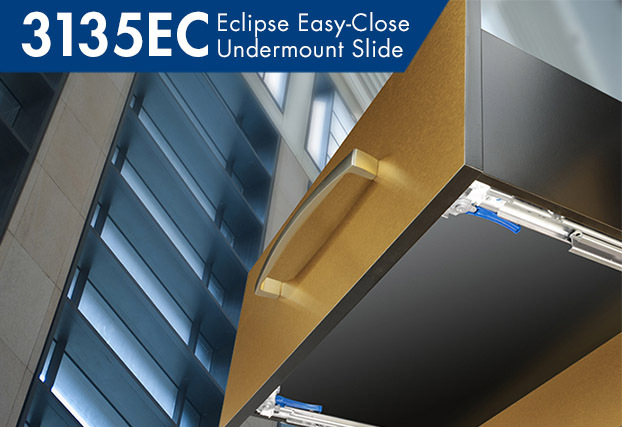 The 3800E Enhanced Series is Accuride’s celebrated medium-duty drawer slide, available in numerous lengths and features. 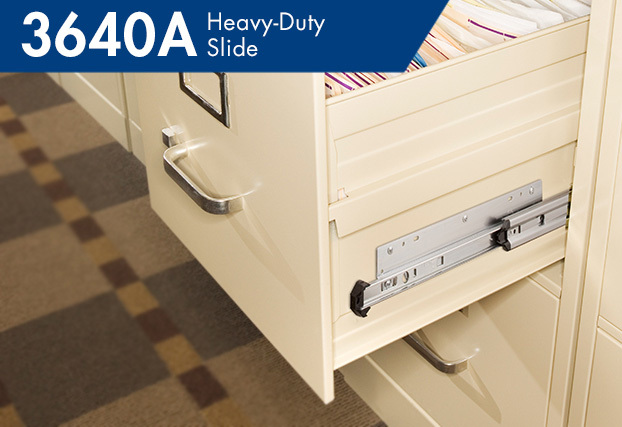 The 3640A is a side mount heavy-duty drawer slide for wide drawers. It us able to carry up to 200 lbs. 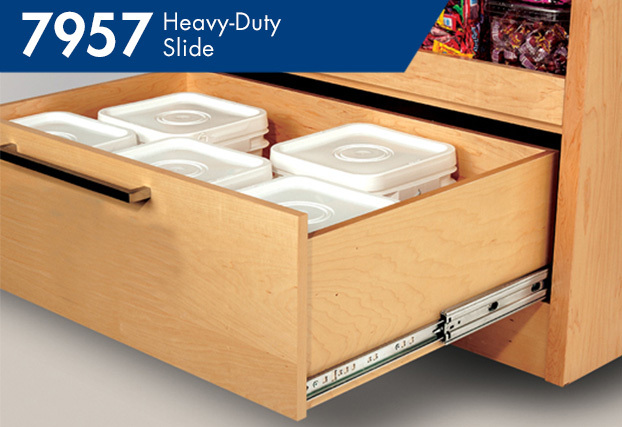 The 7957 is a heavy-duty drawer slide able to handle up to 350 lbs. 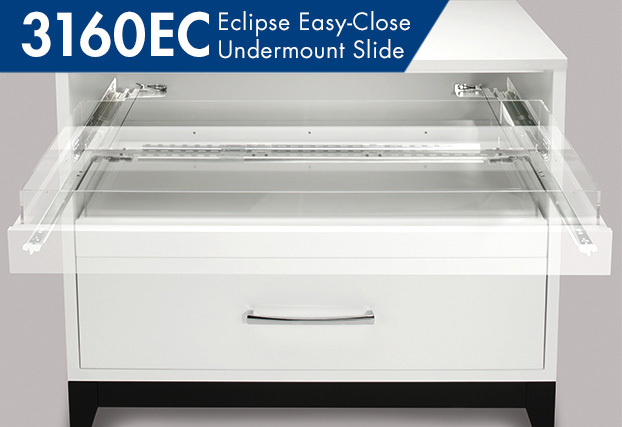 The 3135EC is an undermount drawer slide that delivers a clean design for drawers up to 30 in. wide. It has soft-close action as standard. 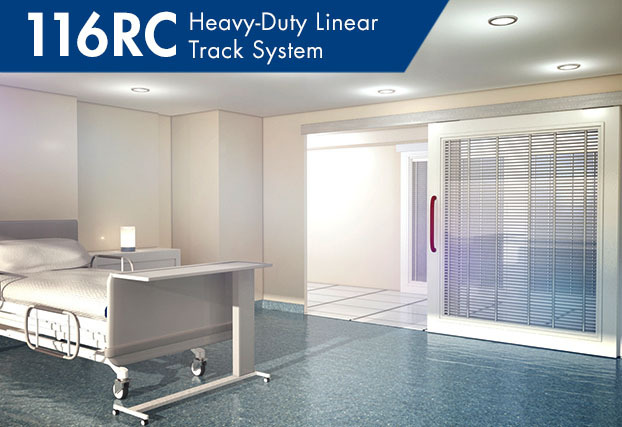 The 115RC is a light and durable medium-duty linear track system that handles loads up to 265 lbs. Accuride products comply with the Restriction of Hazardous Substances (RoHS) and ISO 14001 standards. Click here to learn more.